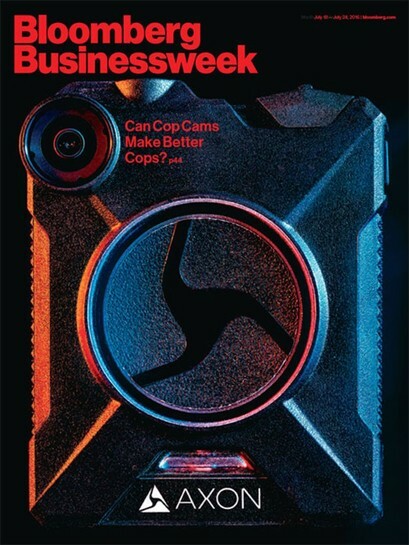 Bloomberg Businessweek ran a great article detailing the history of TASER and Axon last week. Highlights include the beginnings of the Axon body camera unit, conversations around the use of body cameras, and details on the Axon Platform ecosystem. Click the link to check the article out!